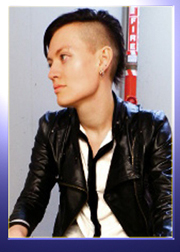 Sophia French as a genderqueer person raised in regional Australia, Sophia knows all about feeling different and distant, hence her enthusiasm for writing queer voyages through fantastic worlds. A former graduate student turned gender revolutionary, she lives under the shadow of a mountain in the Arctic-kissed city of Hobart. 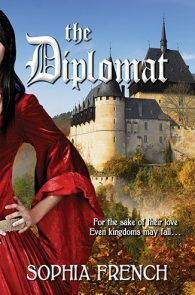 The Diplomat, Winner, Debut Author.